Yellow is a new color=,fashion and beatuful. scooter Fast Electric of Electric Scooter is the newest style. With 60V20A lead-acid batteries, and is equipped with a 800W brushless motor, 12-tube controller.So its has enough power. when we ride in the rode,it can reach 45km. Yellow scooter adult of headlamps use the latest strong LED headlamps.When in the evening ,it can clearly observe the road. Young people adpat to have wide pedal to put foot, you can place items, enough space. 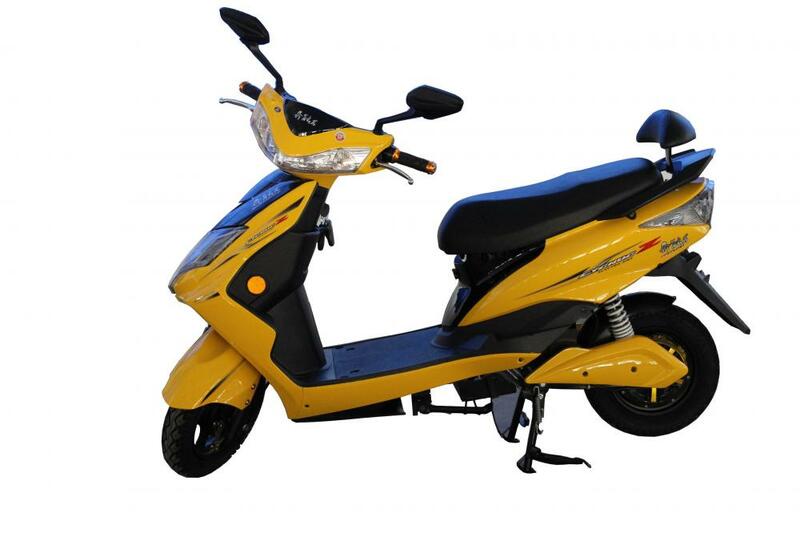 Looking for ideal Scooter Fast Electric Manufacturer & supplier ? We have a wide selection at great prices to help you get creative. All the Yellow Scooter Adult are quality guaranteed. We are China Origin Factory of Young People Adpat to. If you have any question, please feel free to contact us. Copyright © 2019 QuZhou Benneng Vehicle Co.,LTD All rights reserved.